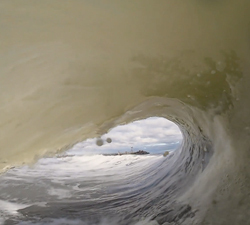 Japanese bodyboarder Toru Arai (Chobodyboarder) pulling into some sick tunnels this winter at home. 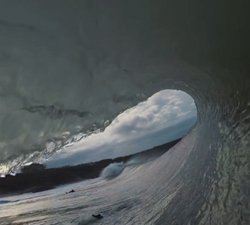 Some sick POV shots mixed in with beautiful lifestyle footage from Tahiti. From Legend Photography. 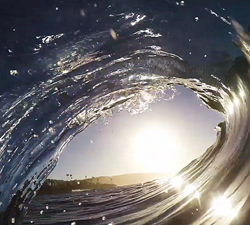 Derek Hameister sharing some dreamy West Coast (US) views from the past few weeks. Music: Foo Fighters. A super fun looking session with Youtube POV maestro “Raph Jod”, shot somewhere on the East Coast of Australia. A quick cut of raw footage from Chris Levi (Biskit Diaries) featuring the local UK lads tucking into some Kernow shorebreak. The fruits of a 3 month mission to Indonesia with Jarrad Linton. Film and edit: Jarrad Linton and Will Creed. 9 days in Watu at the end of september 2018 with Domlord. Filmed Matt Van, Matias Diaz and Jefri Prabowo.